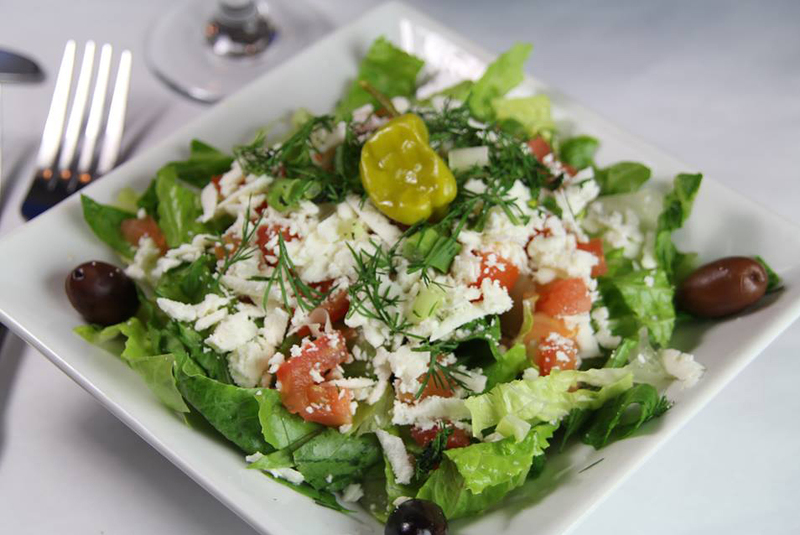 A fine dining Greek Cuisine experience in the heart of Oak Park, Illinois for 18 years. Family friendly and elegant, with excellent service, atmosphere and menu, you will come away from Papaspiros fully satisfied. From small plates & traditional entrees to desserts & coffee, at Papaspiros you are family.